Fullface diving / ‘conventional’ diving. 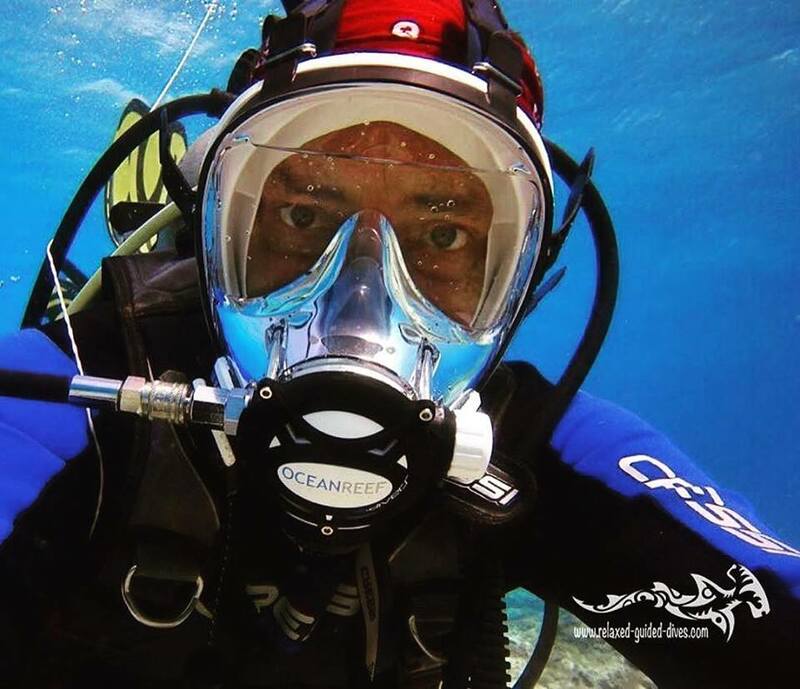 What are the advantages of diving with a Fullface mask, or Integrated Dive Mask (IDM)? 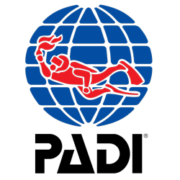 Why would certified divers, who are used to diving with a regulator and a normal dive mask (lets call them ‘conventional’ divers) choose to try diving with an IDM? Well, there are plenty advantages! First of all you don’t have to hold a regulator in your mouth! You can breathe through your mouth or nose, whatever you prefer, so breathing comes more natural then it does in ‘conventional’ diving. Another great thing is that the IDM will not fog up. No more spitting in your mask or using all kinds of expensive defoggers. Just put on your mask and go diving. No water can come in!!! Even if you try to get water in it’s hardly do-able. This makes the fullface mask, or IDM perfect for those who want to try diving but are afraid of water getting into the mask. It takes away so much of the stress already! Besides all this you also have a wider view, which makes the experience even better. Another plus: The IDM can be used with a communication device, which makes it ideal for dives as wreck dives or other dives where hand signals are less easy to use. Off course diving with an IDM is a bit different, there are other emergency skills involved. This is why it’s wise to follow the OceanReef IDM specialty course when you are thinking about buying your own fullface mask. In this course we teach you how to handle your IDM, how to respond in case of emergency and we will also teach you how to adjust your mask to your face, so every dive is a perfect experience. 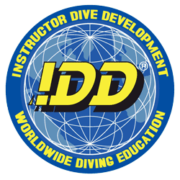 Don’t want to start the specialty course immediately, but do want to experience a dive with an IDM? We also offer an IDM-introduction dive, so contact us for details and reservations. No more regulator in your mouth, no more fogging masks, no more water in your mask, let’s go Fullface! https://www.relaxed-guided-dives.com/wp-content/uploads/2016/06/14053988_1219400644778761_589435717672130231_n.jpg 827 960 Petricia Botbijl https://relaxed-guided-dives.com/wp-content/uploads/2017/11/Relaxed-Guided-Dives-Color.png Petricia Botbijl2016-06-28 16:24:582016-08-26 16:56:51Fullface diving / 'conventional' diving.